largest Muslim population in the world. 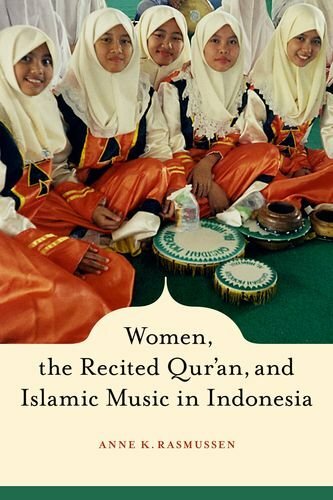 Anne K. Rasmussen explores a rich public soundscape, where women recite the divine texts of the Qur'an, and where an extraordinary diversity of Arab-influenced Islamic musical styles and genres, also performed by women, flourishes. 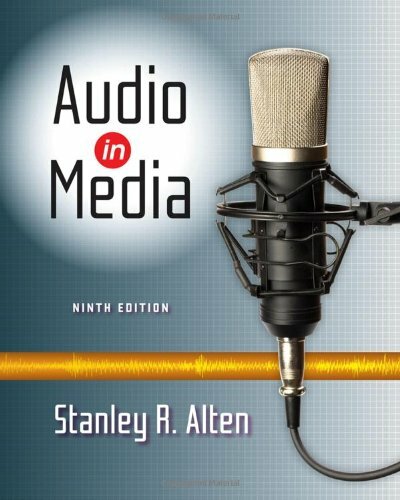 Based on unique and revealing ethnographic research beginning at the end of Suharto's Â“New Orderâ€ and continuing into the era of Â“Reformation,â€ the book considers the powerful role of music in the expression of religious nationalism. In particular, it focuses on musical style, women's roles, and the ideological and aesthetic issues raised by the Indonesian style of recitation.